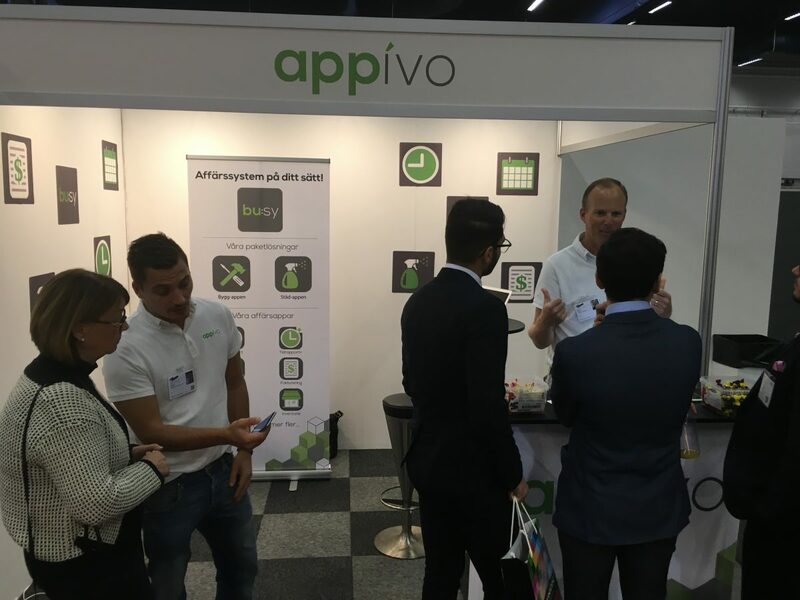 “You” refers to you, the person who is entering into this Agreement with Appivo. Appivo is an online company that provides an application development and hosting platform, and custom applications. Appivo offers technical support service to anyone who subscribes to our service or licenses our technology. This support is available via email and phone as noted on our company website, located at http://www.appivo.com. When a User subscribes to a support service, they receive specific support contact information. We only offer support to verified buyers of our support service. • You must not be in violation of any embargoes, export controls, or other laws of Sweden, the United States, or other countries or entities having jurisdiction over this Agreement, Appivo, and yourself. • You must be the minimum age required to enter into a contract in the area in which you reside, and, in any event, must not be less than 18 years of age. • You must, if signing up on behalf of an organization, be authorized by that organization to bind it to this Agreement and you agree that you and the organization will be jointly and severally liable for any breaches hereof. • You must provide us with personal information and other information that we deem necessary to provide you with our Service. Appivo offers templates but makes no representations, warranties, or endorsements about the content displayed using such templates. You acknowledge that, unless otherwise stated, Appivo does not endorse the content of anyone which uses its templates and you agree to release us from any liability arising from or relating to the acts or omissions of any of our Users whether in relation to their use of our templates or otherwise. • Violate the laws of the Sweden, the United States, or any foreign political entity having jurisdiction over this Agreement, whether or not the foreign political entity is a country or a subdivision (such as a state or province) or municipality (such as a city, town, county, or region) of a foreign country. • Post or send anything violent, threatening, pornographic, racist, hateful, or otherwise objectionable according to the opinion of Appivo. • Infringe on anyone’s intellectual property rights, defame anyone, impersonate anyone, or otherwise violate the rights of a third party. • Hack, crack, phish, SQL inject, or otherwise compromise the security or integrity of the Appivo Site, Service, or its Users’ computers. • Do anything else which could bring Appivo into disrepute or violate the rights of any person. Appivo must be assured that it has the right to use the content that is posted to its Site by its Users. Such content may include, but is not limited to, photographs, videos, text, audio, and other materials. Whenever submitting content to our Site, you agree that you are granting us a non-exclusive, universal, perpetual, irrevocable, sublicensable, commercial and non-commercial right to use, distribute, sell, publish, and otherwise make use of the content that you submit to us. You warrant to us that you have the right to grant us this right over the content, and that you will indemnify us for any loss resulting from a breach of this warranty and defend us against claims regarding the same. “Appivo” is a trademark used by us, Appivo AB, to uniquely identify our Site, Service, and business. You agree not to use this phrase anywhere without our prior written consent. Additionally, you agree not to use our trade dress, or copy the look and feel of our website or its design, without our prior written consent. You agree that this paragraph goes beyond the governing law on intellectual property law, and includes prohibitions on any competition that violates the provisions of this paragraph, including starting your own competing business. • A statement that you have a good faith belief that use of the copyrighted work described above is not authorized by the copyright owner (or by a third party who is legally entitled to do so on behalf of the copyright owner) and is not otherwise permitted by law. You must sign this notification electronically and send it to our Copyright Agent at info@appivo.com. We prohibit defamation and we may, if we believe the situation warrants it, take action against the offending User. Please notify us at info@appivo.com if any of our Users have posted anything that you believe is defamatory. This Agreement shall be governed by the laws in force in Sweden or the state of Delaware in the United States, as applicable. The offer and acceptance of this contract are deemed to have occurred in Sweden. If two or more provisions of this Agreement are deemed to conflict with each other’s operation, Appivo shall have the sole right to elect which provision remains in force. Appivo reserves all rights afforded to us under this Agreement as well as under the provisions of any applicable law. Our non-enforcement of any particular provision or provisions of this Agreement or any applicable law should not be construed as our waiver of the right to enforce that same provision under the same or different circumstances at any time in the future. Appivo permits Users in the State of California to use its Service. Pursuant to California Civil Code Section 1789.3, any questions about pricing, complaints, or inquiries about Appivo must be addressed to our agent for notice and sent via certified mail to that agent. For our agent’s most current contact information, please send a request to info@appivo.com.